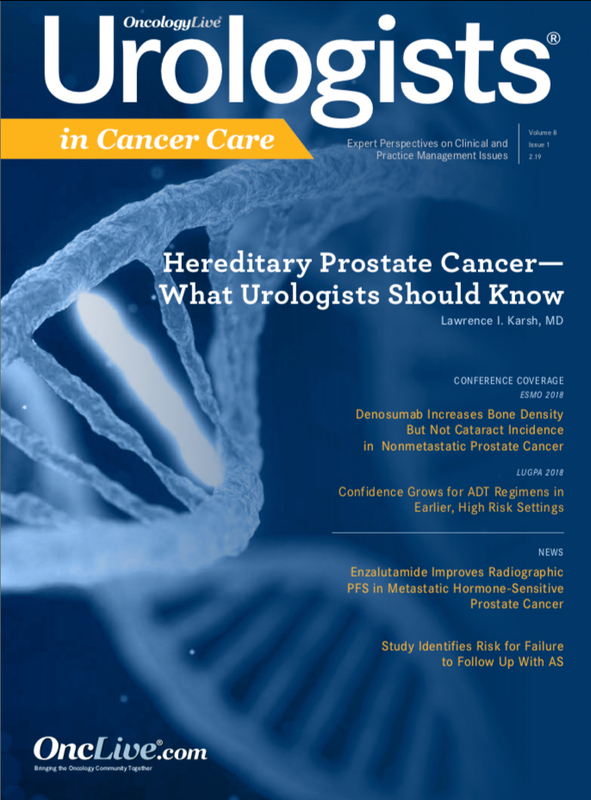 The arena of cancer management is undergoing dramatic modifications based on revolutionary changes in our understanding of the basic biology of malignancy, its development, and its progression. 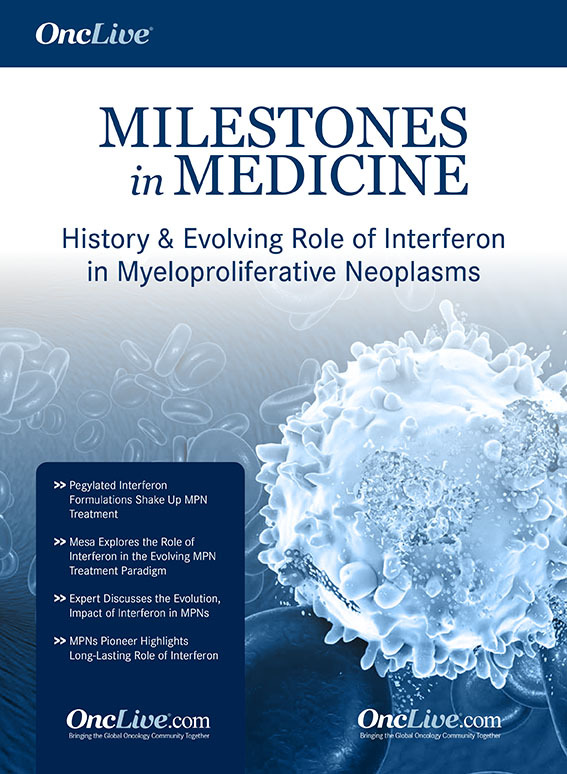 This commentary highlights a critical required component for the development of effective novel antineoplastic strategies through the process widely known as precision cancer medicine. 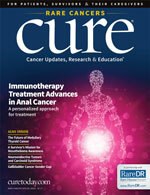 The high-level goal of this paradigm-changing effort is to be “more precise” in the selection of specific antineoplastic strategies for a particular patient, or—as has frequently been stated in perhaps oversimplified terms—to “get the right drug to the right patient at the right time” in the natural history of the malignancy in that individual. 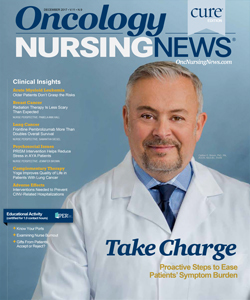 Successful implementation of this approach includes increasing the potential for therapeutic efficacy by selecting a strategy that has a higher statistical probability of resulting in a favorable clinical effect in a particular patient while decreasing the risk of unnecessary toxicity by avoiding a strategy with a low probability of achieving a positive impact. The concept of precision cancer medicine is based on finding validated predictive biomarkers whose presence or absence can be employed in the selection of treatment for individual patients. This stands in contrast to a prognostic biomarker (eg, cancer stage or grade), whose role is limited to providing information regarding the statistical probability of a certain outcome, such as 5-year overall survival or 2-year risk of relapse, but where there is no evidence that this knowledge can be used directly to alter that outcome. 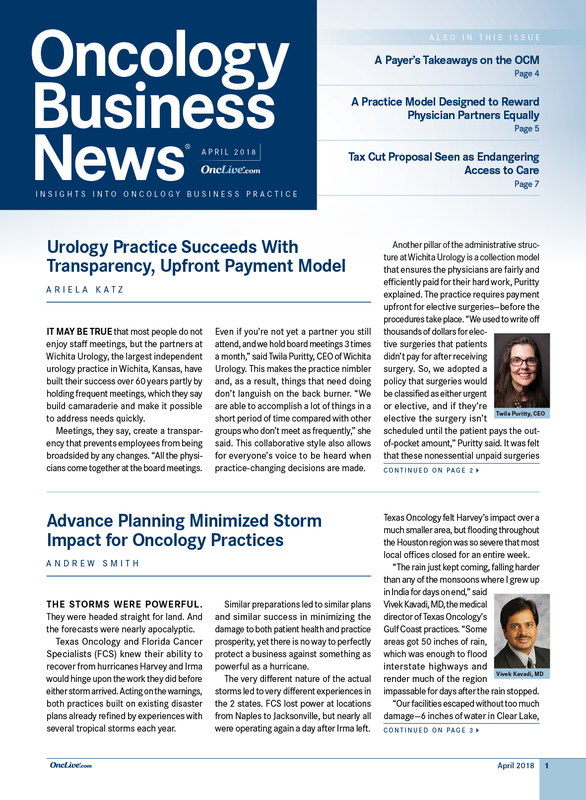 The crucial value of a validated predictive biomarker is the ability to use the data to help “predict” for the clinical utility of a specific approach to disease management. 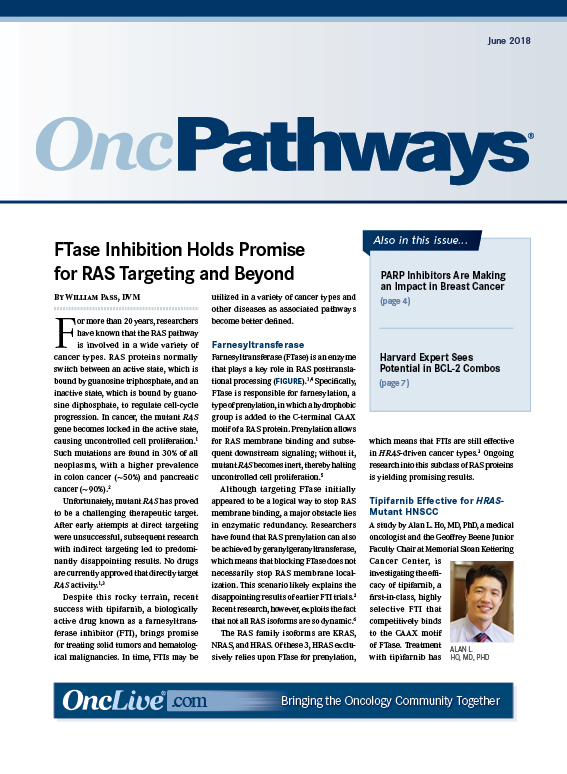 For example, the presence of the estrogen receptor within a woman’s breast cancer predicts for the clinical utility of antiestrogen therapy, while its absence predicts for the lack of such activity. 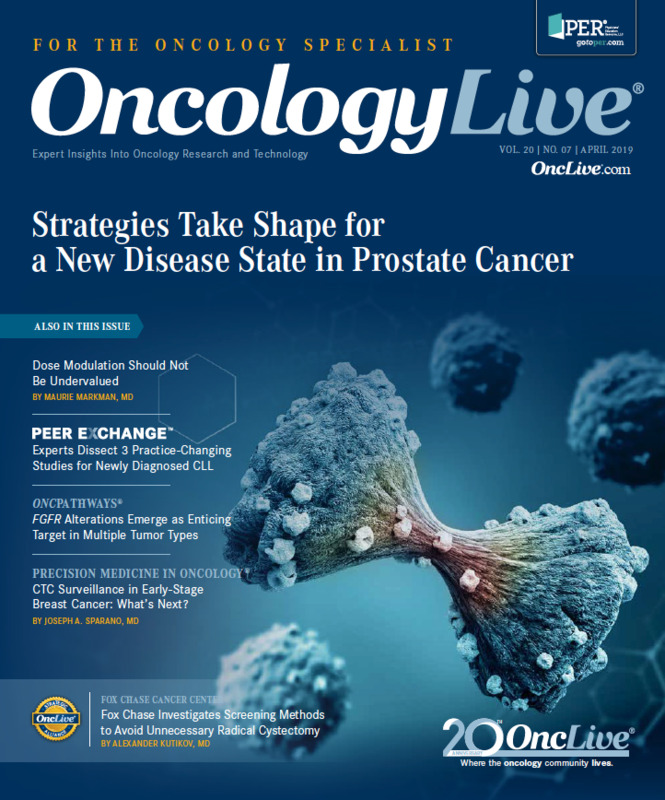 An increasing number of highly useful molecularly based predictive biomarkers have entered the routine clinical practice of oncology over the past decade. 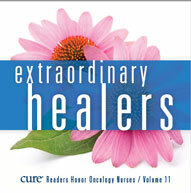 These involve multiple tumor types, such as cancers of the breast, lung, colon, and melanoma, where the presence or absence of the biomarker will help define optimal therapeutic strategies based on existing knowledge and available antineoplastic agents for individual patients with cancer. One of the most exciting developments in this arena is the discovery of validated biomarkers that cross the divide of organ-specific tumor types, meaning that a molecular abnormality may serve as a predictive test for clinical utility in more than a single cancer type. In fact, this discovery is perhaps the single most important event in establishing the evolving paradigm of precision cancer medicine. 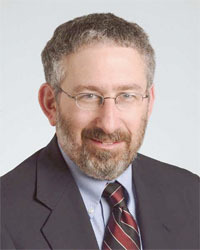 The prototype of this important observation was the discovery that the classic molecular abnormality that characterizes chronic myeloid leukemia is also found in a solid tumor—a gastrointestinal stromal tumor—and that administering the identical targeted therapeutic (imatinib) in the presence of the mutation in either malignancy produces a highly favorable clinical outcome. 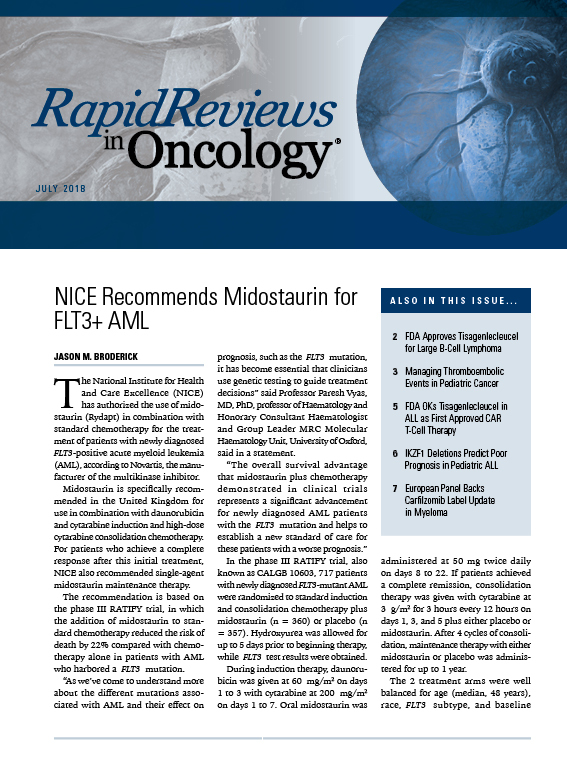 It is important to acknowledge that subsequent regulatory approval for the use of imatinib and other targeted antineoplastic agents based on the presence of the molecular target required individual trials confirming the target’s relevance in the specific malignancy evaluated under standard tumor classifications. 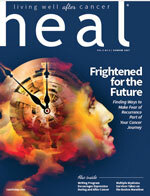 In a recent example, the FDA approved the combination of dabrafenib and trametinib in metastatic non–small cell lung cancer in the presence of a BRAF V600E mutation, but required specific data based on the site of the cancer’s origin.1 Use of this biomarker and subsequent administration of these drugs are currently a standard-of-care treatment option in metastatic melanoma. 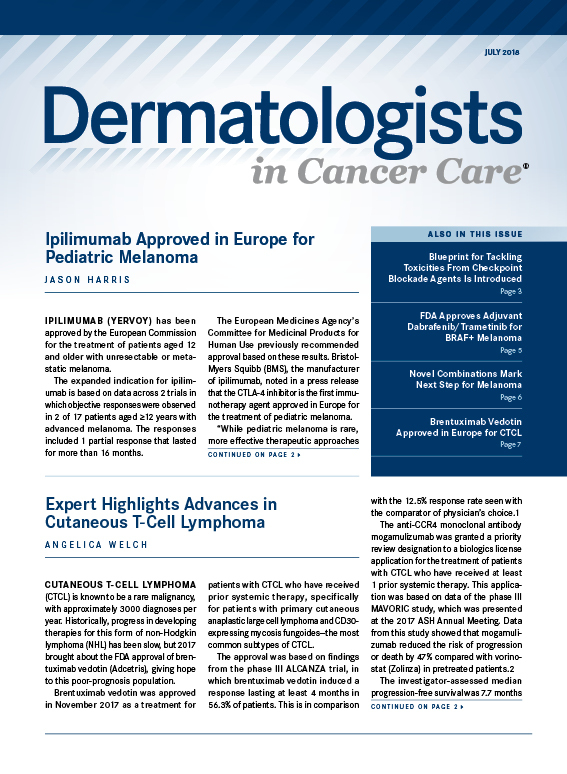 However, the FDA’s approval for determining the appropriate administration of an established checkpoint inhibitor, pembrolizumab, based on a biomarker that is completely agnostic to the original cancer site or tumor histology makes it clear that an exciting new clinical paradigm has been endorsed.2 The approval was based on a greater than 40% objective response rate (ORR) observed among previously treated patients whose cancers were found to have biomarker evidence of a state of mismatch repair deficiency. Further, many of the responses were impressively durable (>12 months) in this clinical setting. 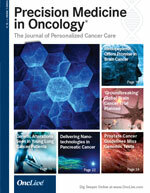 Importantly, it is estimated that less than 5% of individual malignancies harbor this molecular signature, so widespread screening with 1 of a number of available diagnostic platforms will be required so that a patient with cancer will not be denied the opportunity to benefit from this precision medicine–based therapeutic strategy.